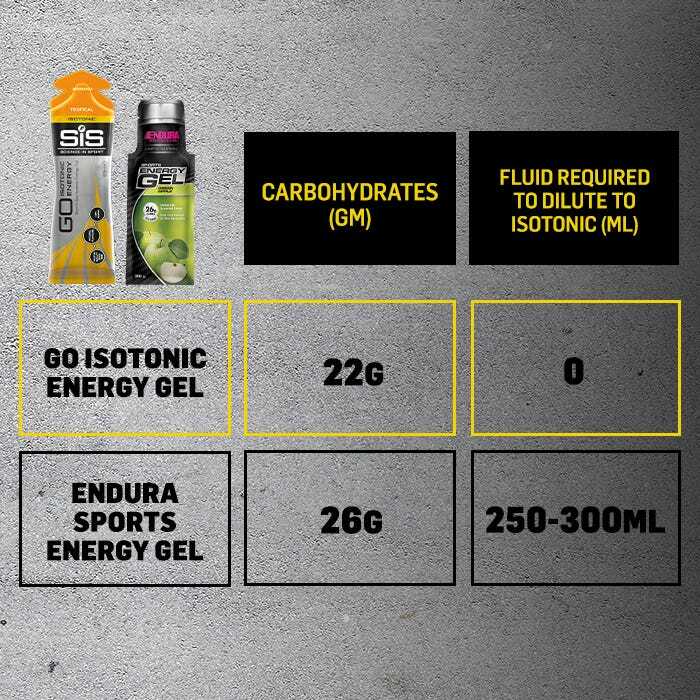 Science in Sport’s Go Isotonic Energy Gel is the world’s first isotonic gel and provides a quicker supply of energy to the working muscles than a thicker, more concentrated gel. Same concentration of dissolved particles as the fluid in cells within the body. You do not need to consume water to help it digest. 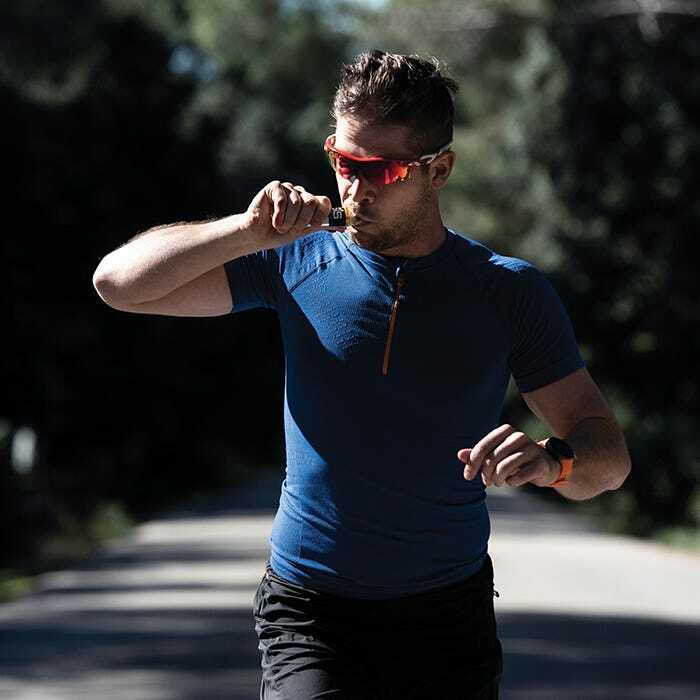 Designed to digest rapidly with maximum energy absorption, be lighter in taste, and with minimal risk of gastrointestinal issues. 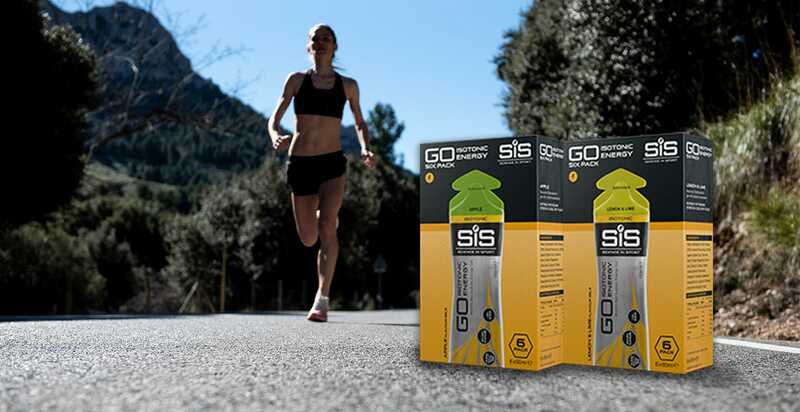 Provides 22g of carbohydrates and less than 1g of sugar in 6 different flavors. 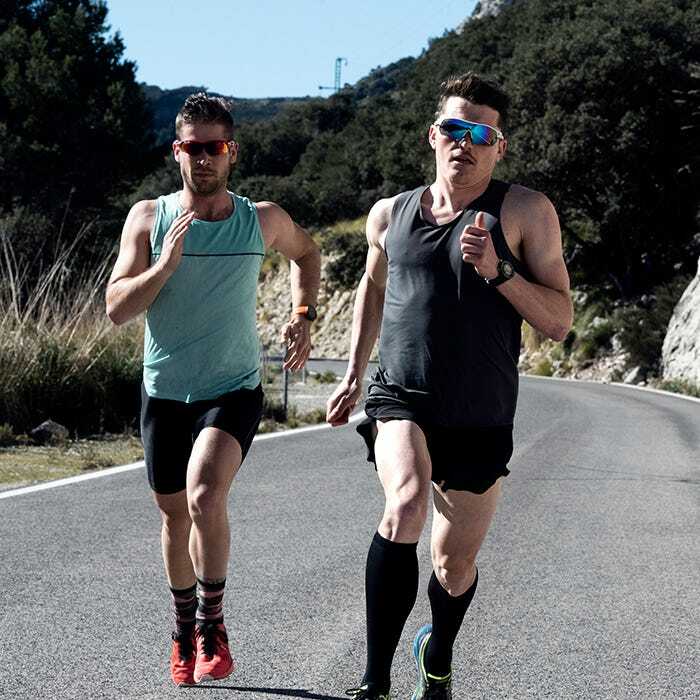 Developed with insight from over 30 Olympic medalists. Sign up below to receive your Exclusive Rock ‘n’ Roll Gel Pack & Water Bottle for FREE. Free Bundle does not include shipping ($7.99). Spend an additional $10+ to qualify for free shipping.